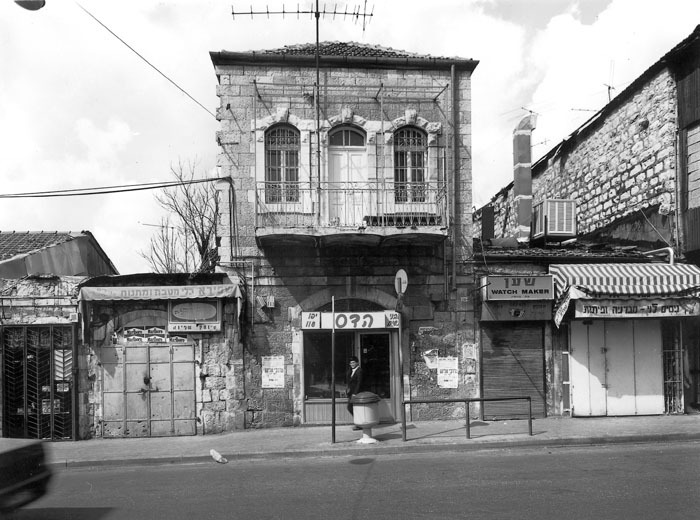 The Jaffa Road in Jerusalem, in the early 1990’s. Connecting the Old City with the Mediterranean city of Jaffa, it used to be very busy during the week. These photos were made early saturdays, when on the Shabbat the traffic stopped and the religious hurried to the synagogue services. Later on, this street was converted into a kind of pedestrian zone. 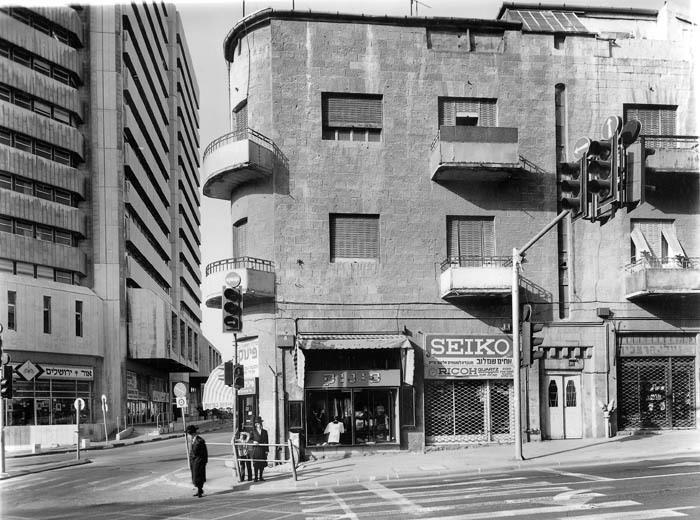 The buildings are preserved as sites of historic interest, but some have been, sadly, torn down. 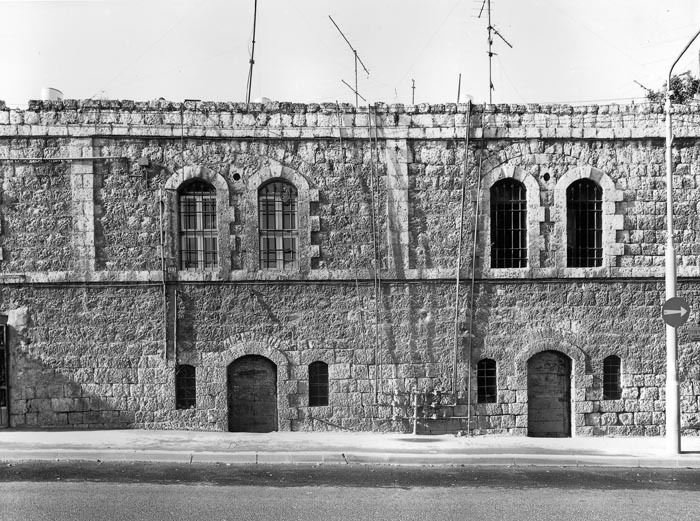 Here, they still testify to the younger history of Jerusalem, with influences of Ottoman, British and Bauhaus architecture.